Here is the lovely Leslie d’Agrella, owner of Frosted Memory Makers! Here deserts are to die for so if you have a couple sweet teeth, contact her ASAP! Tell us a little bit about your background. 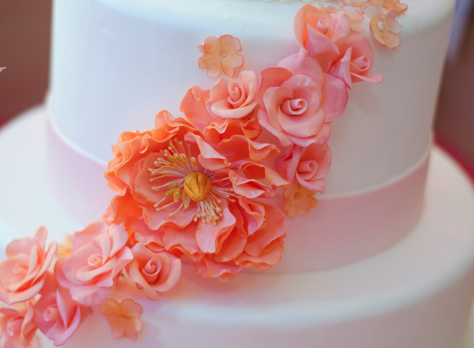 How did you get interested in creating wedding desserts? How did you get started? I really believe cake found me, I very randomly began decorating cakes in 2005 when I was working in my hometown of Victoria at Wal*Mart, of all places. The bakery manager gave me a shot, let me decorate a few cakes and we discovered my hidden talent. Since then, I have relocated to Houston, attended culinary school at The Art Institute, worked at Central Market and in 2008 made the switch from grocery stores to world of wedding cakes, and spent a few years decorating cakes at Who Made the Cake, before fulfilling a life long dream of starting my own bakery. Now, I am taking the opportunity of a lifetime, investing in myself, and ready to make Frosted Memory Makers! 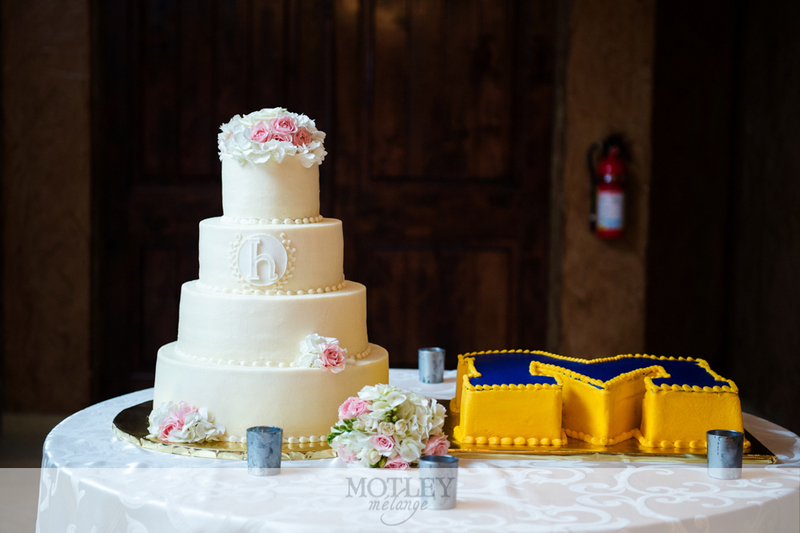 the best place to get a custom designed cake in Houston. All kinds of cake for Weddings, birthdays and just about every other occasion you can dream! Cookie and dessert bars are also available! Do you work alone or do you have team? I am currently working alone. For now, Frosted Memory Makers! is just me. So, from first contact, to delivery and everything in between, I will be here to personally answer every question/concern you may have and I will make sure your cake is absolutely perfect! What trends are you seeing in weddings this year? While each wedding cake is unique and custom designed for each couple there are a few things I don’t think will ever go out of style. One would have to be flowers. Wedding cakes and flowers are the perfect combination, whether you choose fresh or hand made sugar flowers, one large bright statement flower or a cake covered in beautiful flowers, flowers are always a great design element. Another would have to be a cake that taste good, there is nothing worse than have a beautiful cake when its not delicious. What advice do you have for brides to make the most of your services? Inspiration for your wedding cake can come from anywhere. When meeting with you cake designer/baker bring lots of print outs and images! I am very interested in knowing what your likes and dislikes are. Your dress, invitations, wedding colors and/or photos from magazines or the internet can all be used when designing your dream cake. And, be adventurous when choosing your cake flavors, a wedding cake no longer has to be vanilla, it can be whatever your heart and taste buds desire. I love traveling and business trips are a bonus! But, please keep in mind your wedding cake is perishable and I don’t think the TSA allows cake in lieu of carry on, so please keep it to drivable distances of up to 10 hours. What do you think your competitive edge is in your wedding vendor category? There are a couple, first is personalized one on one attention. I am here to answer every question, and no question is too small or unimportant. 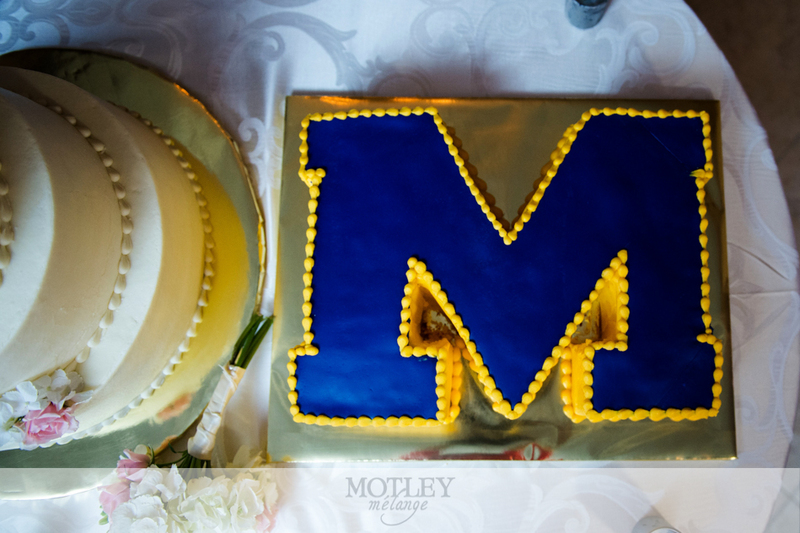 I want nothing less than an absolutely perfect cake at your wedding. The second is price, I am sure with all of the wedding plans, staying on a budget has been a top priority. I truly believe you can have a beautiful cake without breaking the bank or sacrificing in other areas of your wedding. I offer very fair and competitive prices with cake designs that rival with the best! Are you a wedding vendor exclusively or do you offer your services for other events? I offer cakes and dessert bars for just about any kind of party you can throw my way! I love to eat! (that might have something to do with why I am marring a chef). Matt and I love to explore new restaurants and cuisine, especially sushi… my fav, so yummy! And because I love to eat I have taken a new found interest in running. I don’t think i just quite love to run yet, but my running buddy (my 80# boxer, Capone) always makes each run fun and interesting! The vow exchange, especially when written from the heart. I think its my favorite part because I feel its the most important part of any wedding, committing yourselves to each other and know you are standing next to the person you want to spend the rest of your life with. Marriage is such a beautiful thing. If you could participate in a wedding at any venue in the world, where would it be and why? I would have to say the Vatican, because really who gets married in the Vatican? Can anyone be married there?? What’s the most important thing to consider when booking/selecting your service? 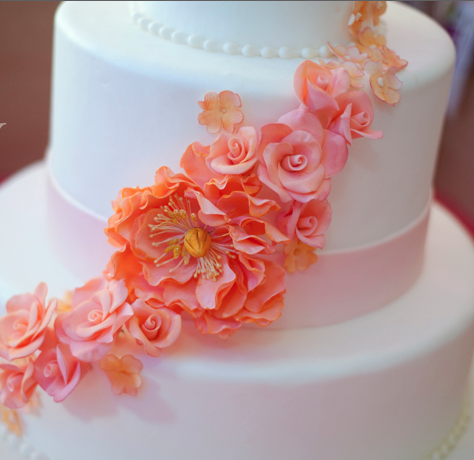 The 2 most important things to consider when choosing your wedding cake designer/baker are flavor and design. Your cake should not only taste as good as it looks, you should love the design, it’s a reflection of you and your special day. 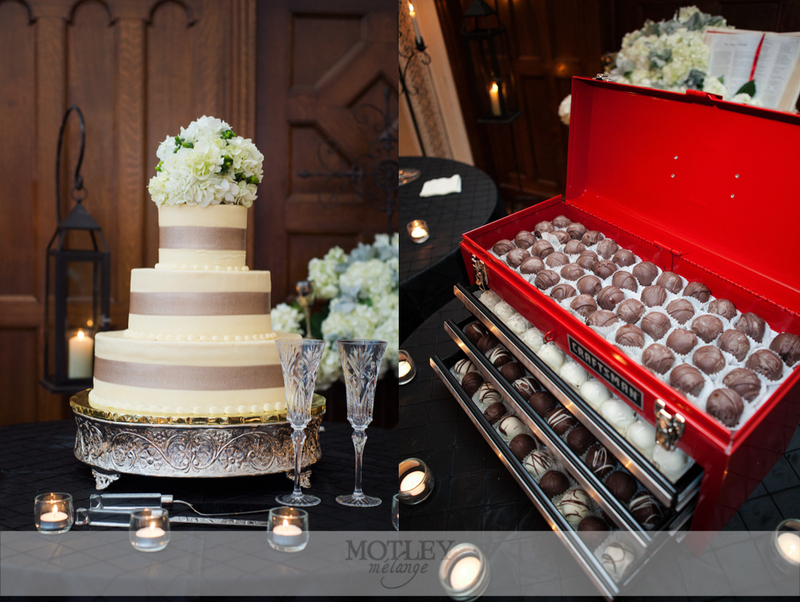 View more of her fabulous desserts from her participation in Motley’s Night of RAW Elegance! YUM!